I can’t quite believe it’s nearing a year from when I took over from Muna in leading Stars Foundation. I joined Stars in 2015 as a Partnerships Consultant, keen to find out how international and particularly southern-led philanthropic Foundations administered flexible funding to grassroots and local groups and worked with others in the philanthropic sector. 2018 for Stars shifted us from a foundation focused on children and young people’s issues, to focusing on our work With and For Girls. This happened against a catalysing backdrop and global shift acknowledging women and girls’ rights, and the need for significant action to progress towards gender equity. 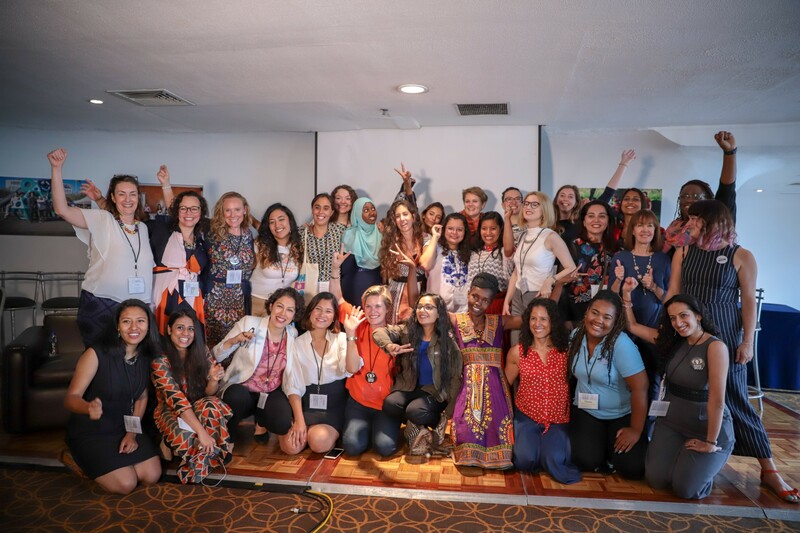 From the prominence of the global #MeToo movement and women’s marches, to national and regional solidarity movements including the black umbrella protests in Poland to #NiUnaMenos in Latin America, these movements have signalled a shift that funders are convening around, developing strategies about and increasing funding to. Since we launched in 2014, the With and For Girls Awards have seen exponential growth. We have worked with 103 referral partners, received 474 nominations, shortlisted 137, worked with 15 panels of adolescent girls to award 60 grassroots girl-led and girl-centered organisations in over 41 countries, who together reach over 1.5 million people. Our Awards provide grassroots girl-led organisations with flexible funding, capacity building support, media resources and opportunities to showcase their work to new donors and audiences. 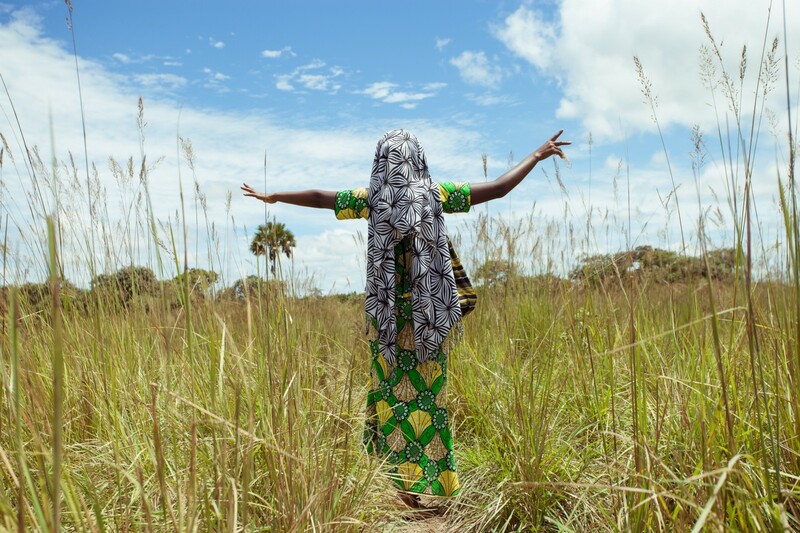 Last year we were delighted that Comic Relief and FRIDA — The Young Feminist Fund joined the other With and For Girls Collective members: EMpower, The Global Fund for Children, MamaCash, Nike Foundation, NoVo Foundation, Plan International UK and Stars Foundation in championing girls as agents of change. 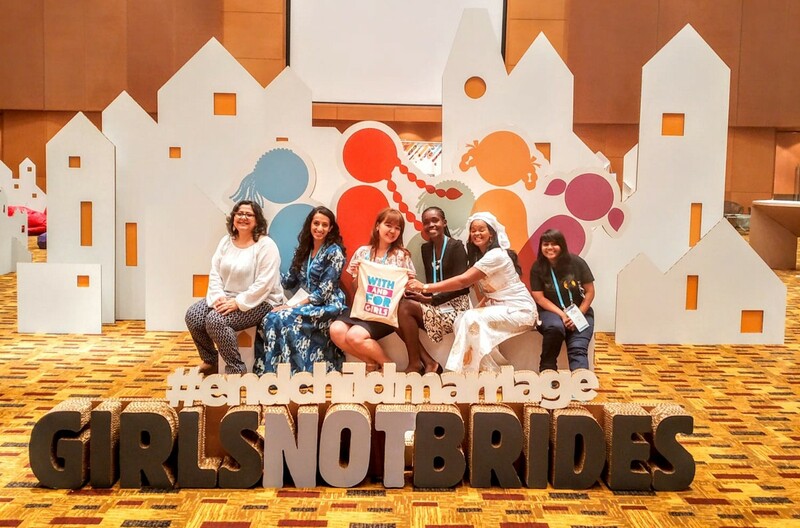 Ensured winners were heard in places of power — In 2018 we worked hard to ensure girls and representatives of our Winners spoke at key sector events, from International UN meetings such as CSW and UNGA to being key plenary speakers at philanthropic events including #MeToo and Philanthropy London, Grantmakers for Girls of Colour, Asian Venture Philanthropy Network Meeting, The Human Rights Funders Network Meeting and the Elevate Children Funders Group Meeting. Commissioned an independent evaluation to ensure we are best meeting the needs of future winners. This involved twelve girl researchers from Kenya and Nepal who led elements of the research and provided us with constructive insights to shape the future of the Collective. We’re excited to share our learnings in the new year on how the Collective and sector can continue to refine and improve itself while keeping grassroots groups’ and girls’ voices at the core. During 2018 and in line with the strategic priorities for the With and For Girls Collective, we worked with the Collective Partners and panels of adolescent girls from Kenya, Lebanon and Nepal to find and select a new home for the Collective to transition to in 2019. Following a competitive selection process, we are really excited to announce that this will be Purposeful, a funder and movement building hub for adolescent girls which began in Sierra Leone. The current team will be moving to Purposeful which will become the new home of the Collective for the future. Despite the change, it is business as usual and nothing will change in terms of the programme and our plans for 2019. For all the variety of partnerships we have been involved in, this is proof of collaboration in action, and I am particularly excited to demonstrate how a transition of this magnitude can take place in the philanthropic sector. In early 2019, With and For Girls will be launching the 2019 Awards process, please do sign up to our newsletter to stay connected to our updates and news. Hosting the With and For Girls Collective at Stars Foundation since 2014 has been an immense honour. As an organisation, Stars has learnt so much: about the challenges girls face, participatory grantmaking approaches, what restricts donors from funding flexibly direct to grassroots organisations, as well as the opportunities and challenges for donor collaboration. As a Foundation, Stars has been able to broaden its networks and relationships with a wide range of other donors, including celebrities such as Emma Watson, other high profile individuals, private banks, corporate foundations, bilaterals, multilaterals, venture philanthropists — and led to deeper discussions with our traditional alliances in children and young people’s philanthropic spaces, with private and corporate entities and amongst human rights funders. We have learnt so much from the Collective’s other funders, from our referral partners and from the incredible girl panellists we have worked with. Most of all, we have been inspired by the With and For Girls award winners around the world who, through their unrelenting work to serve their communities and have their voices heard, continue to show us every day why it is so important for philanthropic funding to support girl-led groups. Stars Foundation will be shutting its doors in 2019 once it has met all its final funding and reporting commitments. It has been a 17 year journey in innovative philanthropy and championing flexible funding and recognising the leadership of fearless local and grassroots leaders and organisations around the world. The Trustees are proud that this work will continue through Philanthropy University and With and For Girls moving forward. On behalf of the team and the Trustees, we extend our deepest thanks to all our partners, panellists, collaborators, suppliers, and incredible award winners who have been on this journey with us. I leave you with a video of our recent trip to Mexico City and the words of the incredible girls who took over the closing plenary for the Human Rights Funders meeting, together with a list of pledges they created for Funders supporting girl-led groups. Long may their energy and tenacity continue to inspire us all.